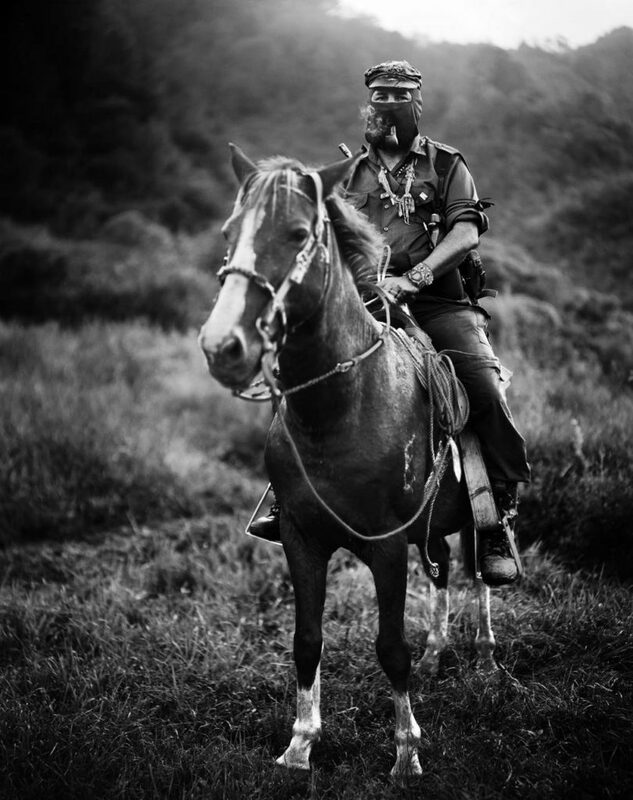 Reviewed:The Zapatistas’ Dignified Rage: Final Public Speeches of Subcommander Marcos. By Subcommander Marcos. Introduction by Nick Henck. Translation by Henry Gales. (AK Press, 2018). Next post: Petrit Zifle, murdered by Golden Dawn member: Smash Fascism and the system that brought it to life!